We Now Have Soft Lens Supplies! 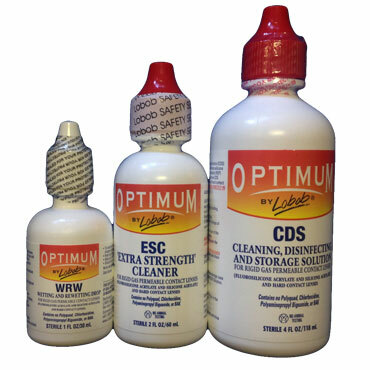 A soft lens solution is the standard contact lens solution—we ensure that our products contain the highest quality ingredients. 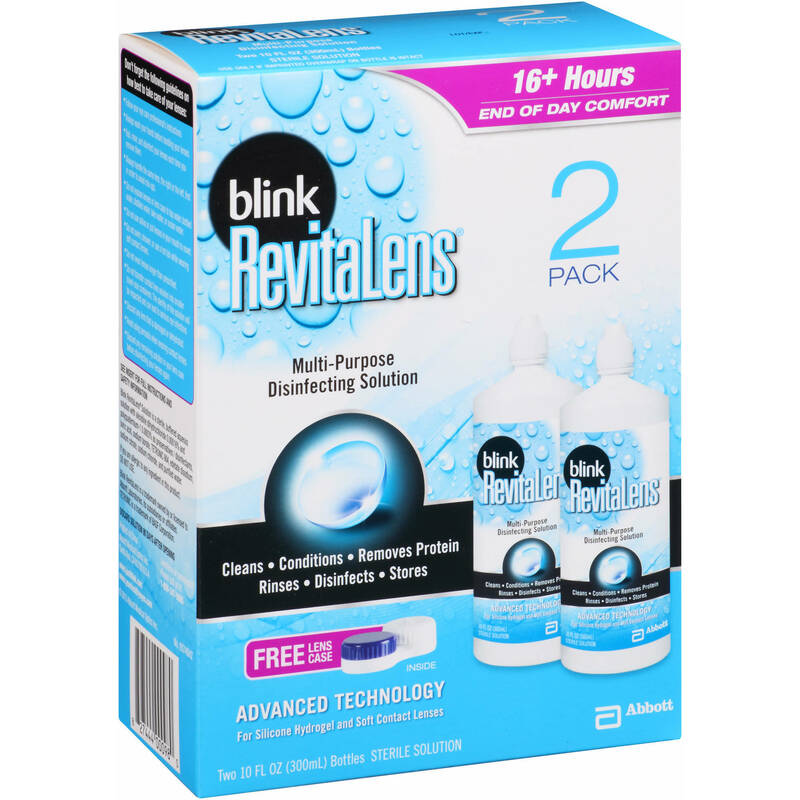 Our goal is to provide you with ultimate lens comfort through moist, clean lenses, while helping you stay compliant with lens care. 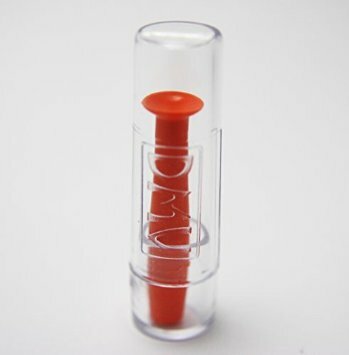 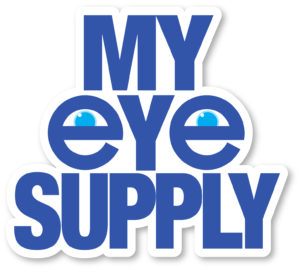 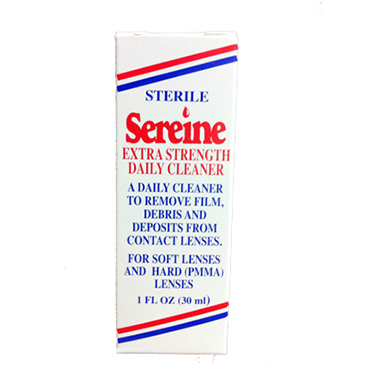 Check out our other eye care supplies and accessories – we guarantee the highest quality for your eye care needs!